. Zhao H, Yang Z, Wang X, et al. Triptolide inhibits ovarian cancer cell invasion by repression of matrix metalloproteinase 7 and 19 and upregulation of E-cadherin[J]. 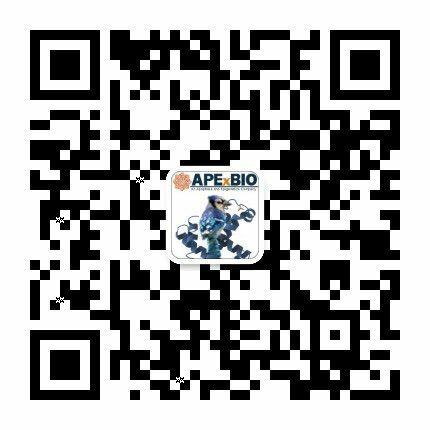 Experimental & molecular medicine, 2012, 44(11): 633-641.
. Qiu D, Zhao G, Aoki Y, Shi L, Uyei A, Nazarian S, Ng JC, Kao PN: Immunosuppressant PG490 (triptolide) inhibits T-cell interleukin-2 expression at the level of purine-box/nuclear factor of activated T-cells and NF-kappaB transcriptional activation. 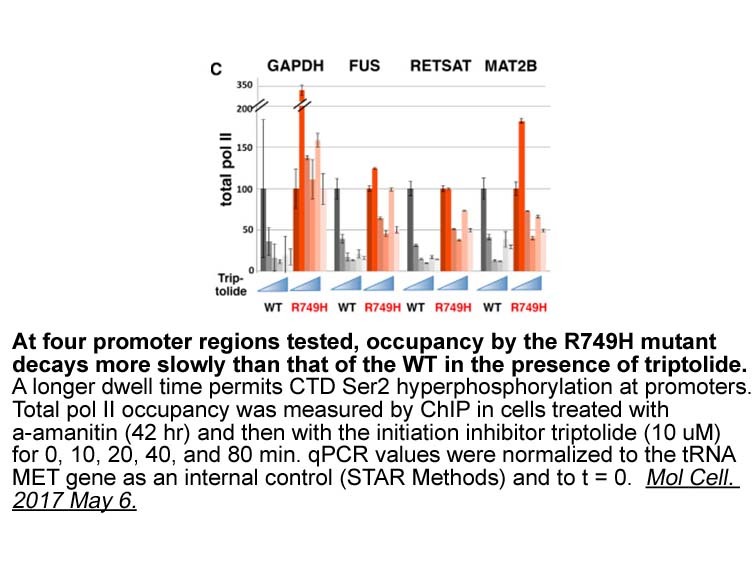 J Biol Chem 1999, 274(19):13443-13450.
. Zhao H, Yang Z, Wang X, Zhang X, Wang M, Wang Y, Mei Q, Wang Z: Triptolide inhibits ovarian cancer cell invasion by repression of matrix metalloproteinase 7 and 19 and upregulation of E-cadherin. Exp Mol Med 2012, 44(11):633-641.
. Manzo SG, Zhou ZL, Wang YQ, Marinello J, He JX, Li YC, Ding J, Capranico G, Miao ZH: Natural product triptolide mediates cancer cell death by triggering CDK7-dependent degradation of RNA polymerase II. 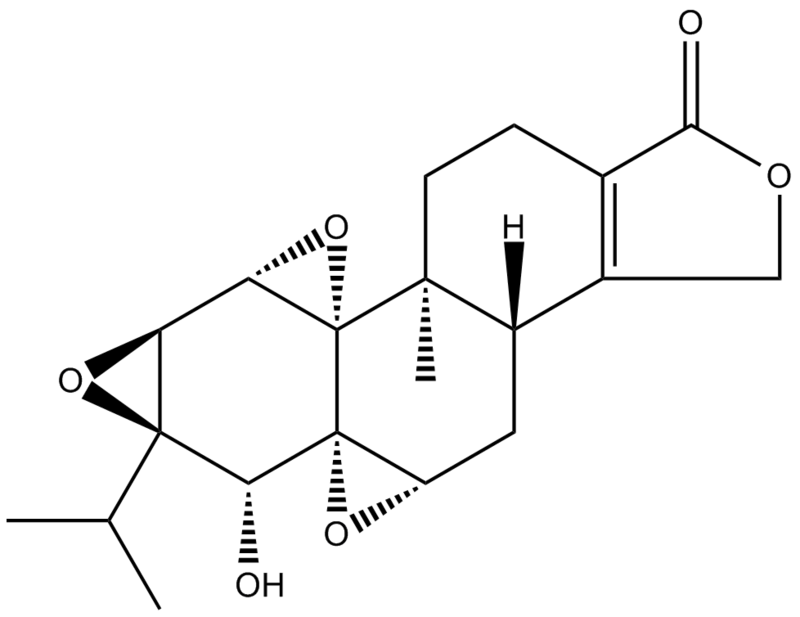 Cancer Res 2012, 72(20):5363-5373.
. Kusunoki N, Yamazaki R, Kitasato H, Beppu M, Aoki H, Kawai S: Triptolide, an active compound identified in a traditional Chinese herb, induces apoptosis of rheumatoid synovial fibroblasts. 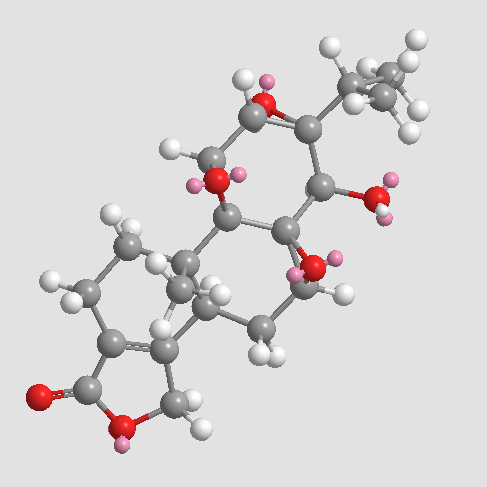 BMC Pharmacol 2004, 4:2.
. Yang Y, Liu Z, Tolosa E, Yang J, Li L: Triptolide induces apoptotic death of T lymphocyte. Immunopharmacology 1998, 40(2):139-149.
. Liacini A, Sylvester J, Zafarullah M: Triptolide suppresses proinflammatory cytokine-induced matrix metalloproteinase and aggrecanase-1 gene expression in chondrocytes. Biochem Biophys Res Commun 2005, 327(1):320-327.